Creating an inclusive and supportive work environment requires diversity initiatives that should extend far beyond the hiring process, and your HR department shouldn’t be the only people who implement them. Your entire organization, from top to bottom, needs to develop this inclusive mindset. Organizations that don’t take an organizational wide approach to diversity, equity and inclusion will have a difficult time retaining whatever diversity they currently have. There are HR practices that support an organization’s goal to engage and retain people of different ethnicities, backgrounds and experiences. These practices are not exclusive to diversity and inclusion efforts but are considered particularly important to the overall successful engagement and retention of diverse talent. How can we build an inclusive and diverse workplace? 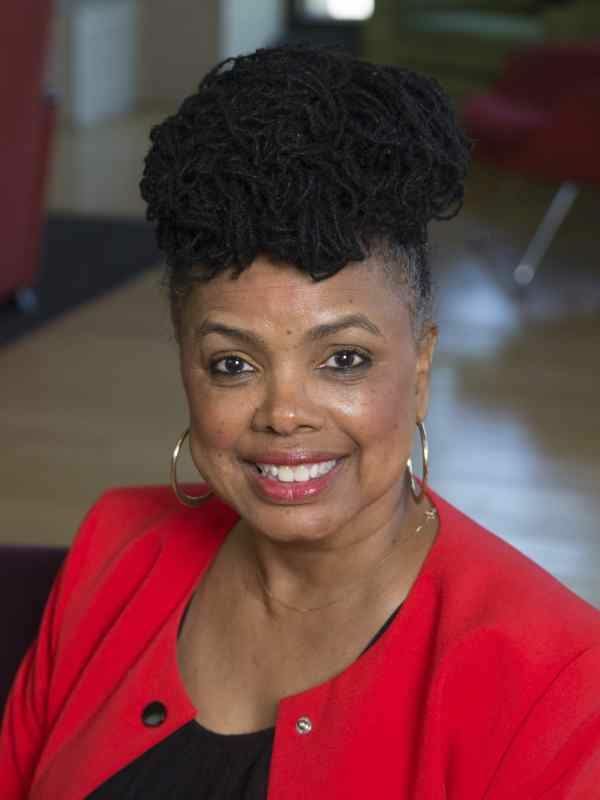 Dr. Hancock has co-authored and published a couple of education articles in the Association for Supervision and Curriculum Development (ASCD) and Journal of Staff Development (JSD) on the topics of principal and teacher leadership, and faculty and staff professional learning programs. In the spirit of Inclusion, we have invited HR professionals from SHRM, Racine Area Manufacturers and Commerce, Kenosha Area Business Alliance and Kenosha Area Chamber of Commerce to attend as our guests. Please join us in welcoming them to SRKA and encouraging them to join our Chapter!